Just a quick outfit post today, but quite an exciting one as these photos were taken while we were in France, in the gorgeous city of Aix-en-Provence! 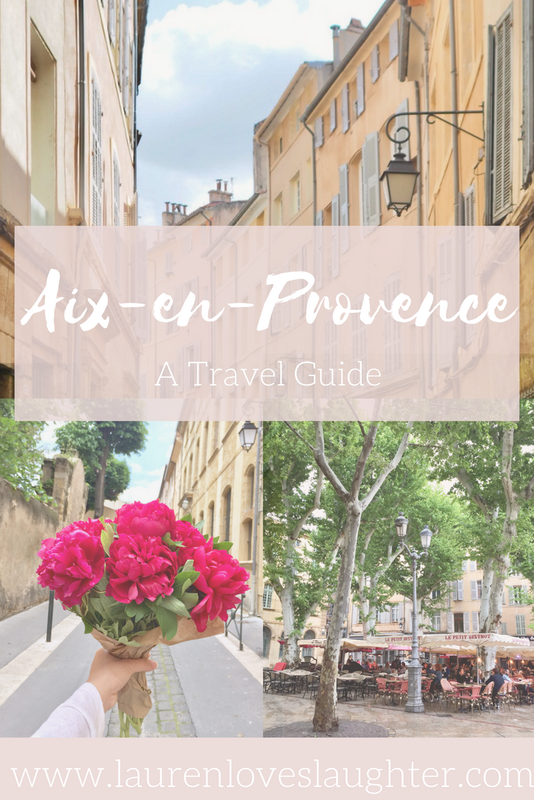 If you haven’t seen my video or read my travel guide about Aix, I’d recommend checking them out, because it really is a beautiful town and definitely one to add to your travel bucket-list. 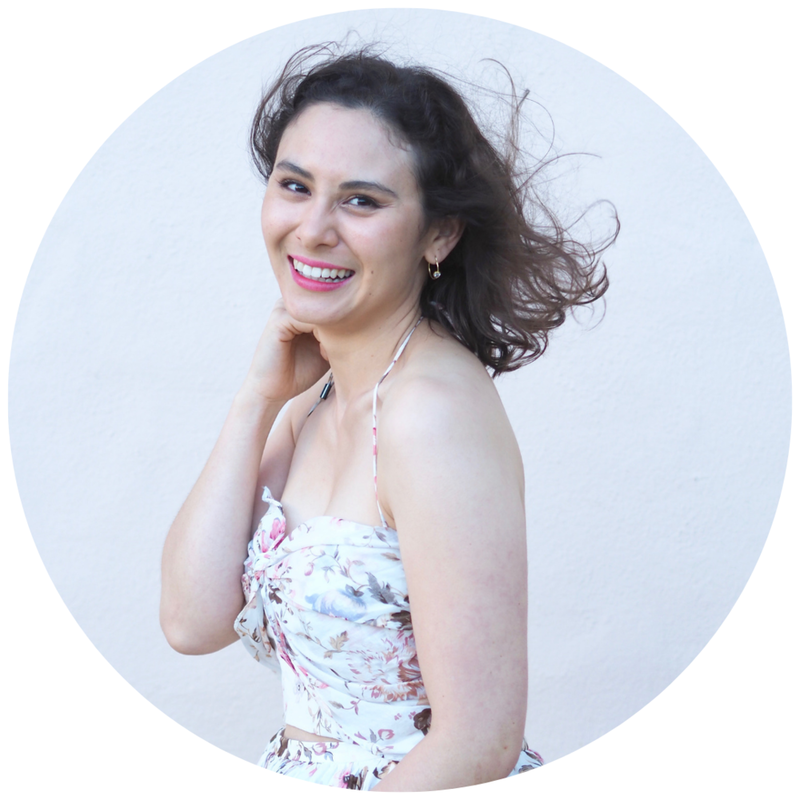 Today’s post though is mostly about the outfit! It’s a simple one and not my most exciting, but when it comes to your travel wardrobe, basics are your best friend! Today I have a fun travel post (and video!) sharing some of my favourite things to do in the beautiful city of Aix-en-Provence. Located in the South of France, it was definitely one of my favourite places that we visited while on our honeymoon! Beautiful old buildings, moss-covered fountains (it’s known as “The City of a Thousand Fountains” for a reason! ), and vibrant markets held in the town squares under the shade of giant plane trees.. a perfect French town to explore! Out of everywhere we visited, Bologna was my absolute favourite when it came to the food, so today I'm sharing 5 fab places to eat in Bologna. Today I'm sharing a little Esperance Travel Guide - What to do, where to stay and of course my food and drink recommendations! Tom and I spent 3 days in Esperance for our honeymoon (or "mini-moon" as we're calling it - we have plans for a bigger trip next year!) and had such a fab time. Being a 7.5 hour drive from Perth, it was somewhere that neither of us had been before and it really was lovely to explore a little more of Western Australia, this amazing state we get to call home.